Colorado Ballet presents the 53rd annual production of The Nutcracker at the Ellie Caulkins Opera House. The holidays are not complete until you join us for this seasonal favorite featuring unforgettable characters, dazzling costumes, classic choreography and Tchaikovsky’s extraordinary arrangement performed live by the Colorado Ballet Orchestra. This dazzling spectacle of glittering snowflakes and shimmering sugarplums will transport your whole family to the Land of Sweets. 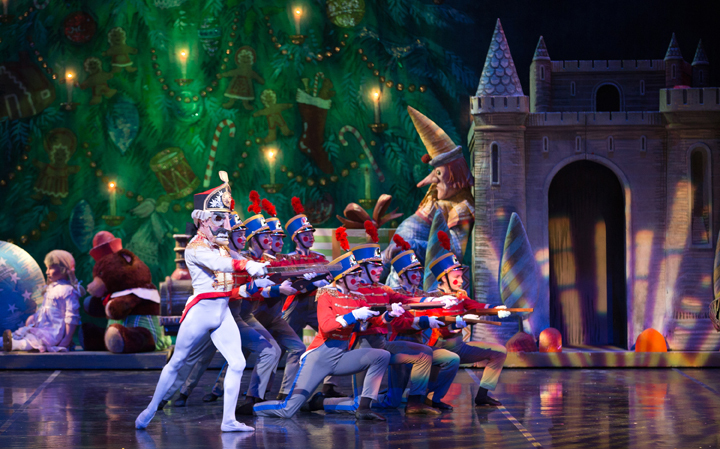 Receive 20% first three weeks of The Nutcracker with promo code KIDS.